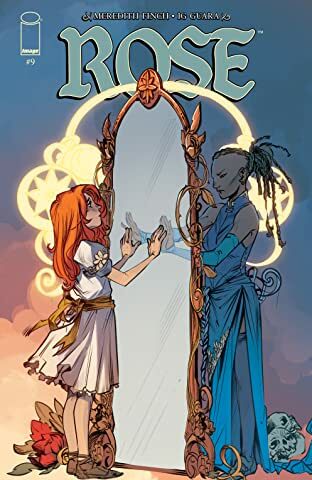 A classic fantasy tale about a girl trying to restore balance to a broken world. 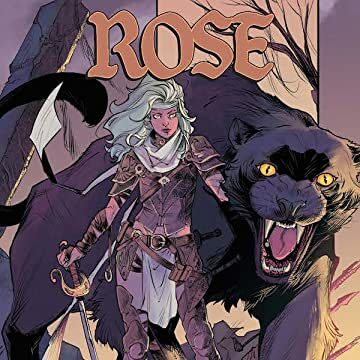 Rose must connect with her Khat—Thorne—to become the Guardian the world needs. 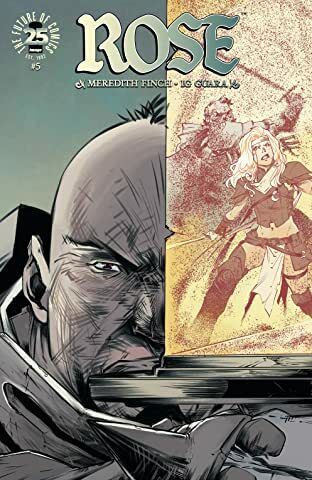 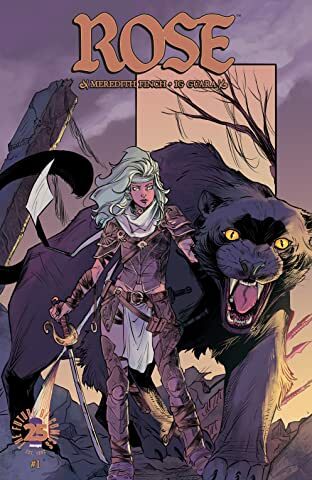 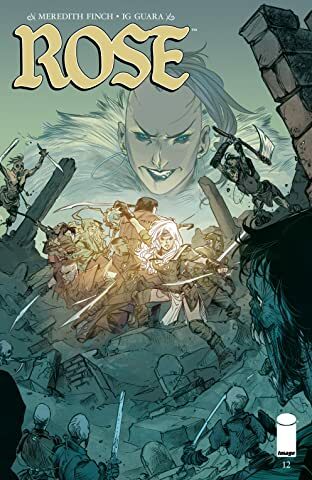 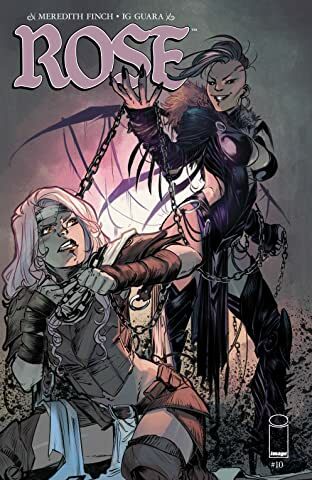 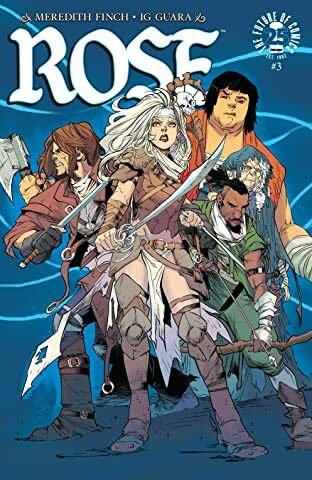 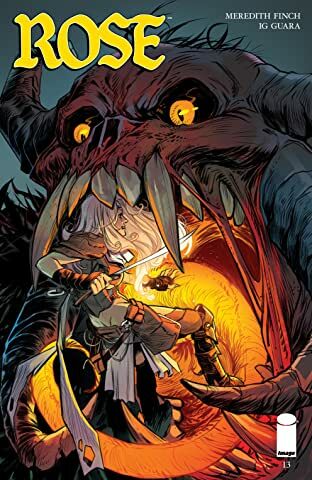 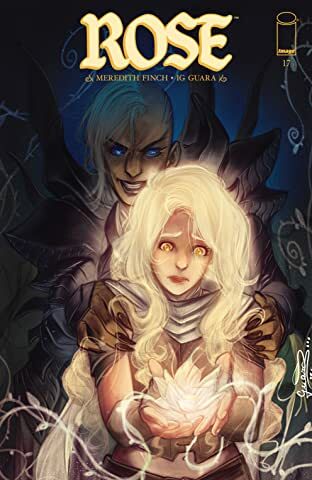 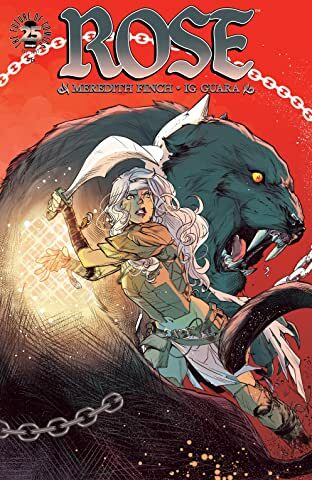 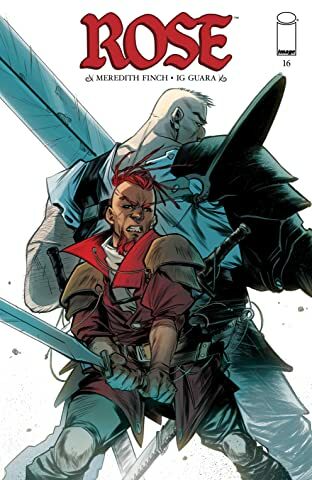 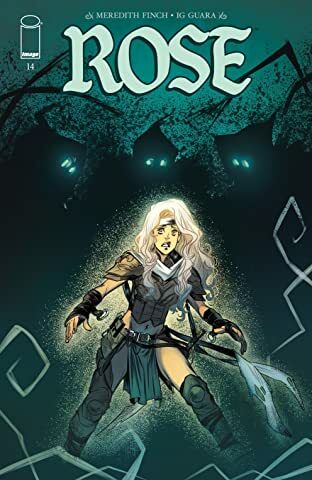 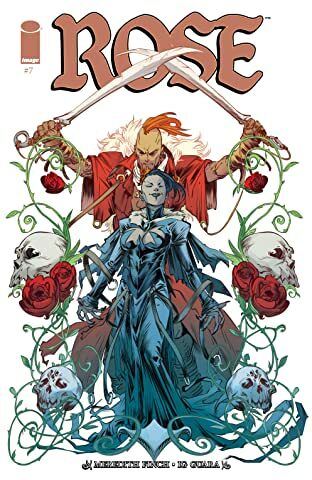 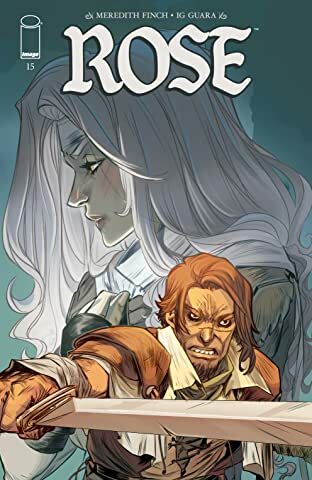 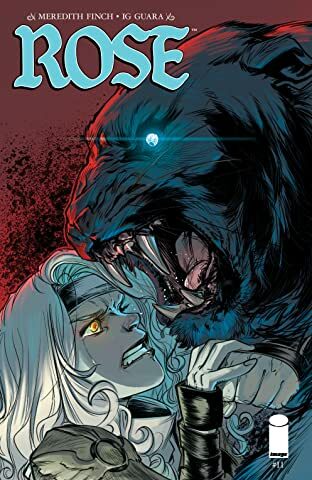 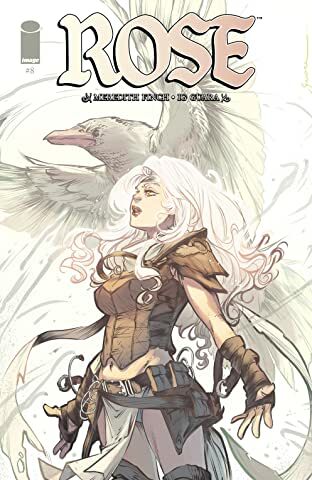 But things aren't easy for Rose and Thorne, the powerful sorcerous Drucilla has many powerful and demonic allies—all of them focused on stopping one scared little girl who's desperately trying to stay alive and do what's right. 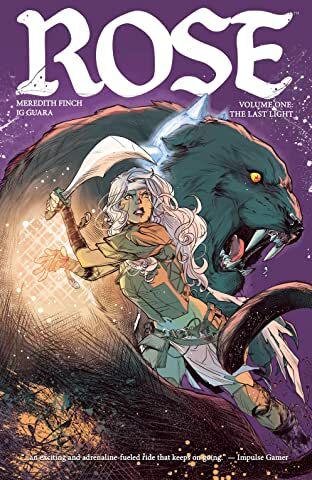 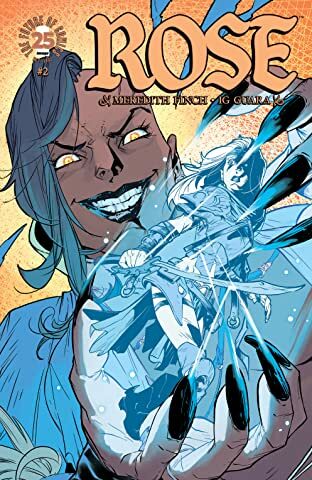 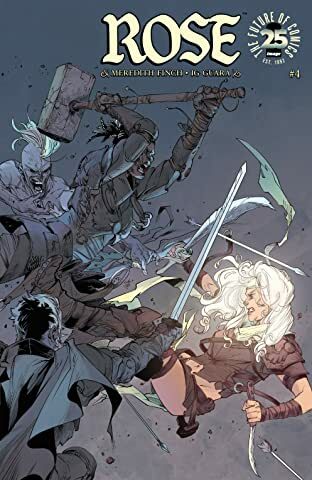 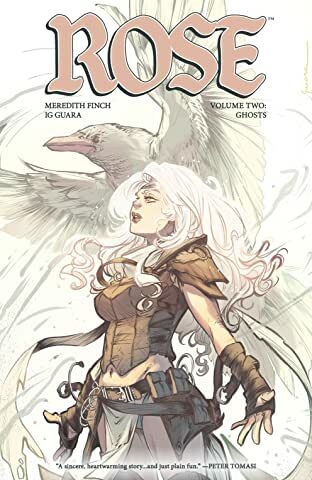 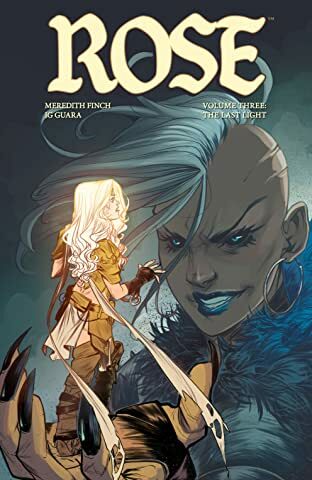 Written by MEREDITH FINCH (Wonder Woman, Little Mermaid), and drawn by fan-favorite artist IG GUARA (Batman: Arkham Knight, Blue Beetle, The Ravagers).